"What makes you uncomfortable is your biggest opportunity for growth." 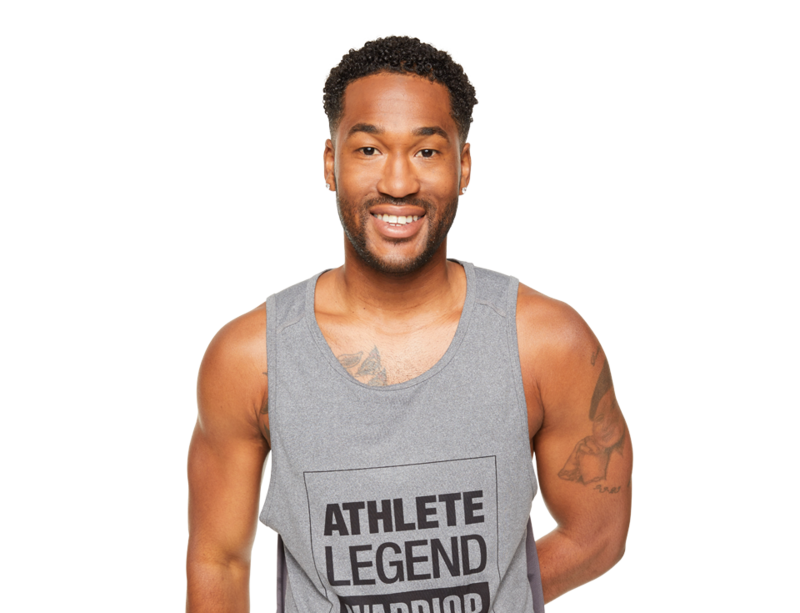 Originally hailing from Orlando, Florida, Dante discovered SoulCycle after popping into a studio while living in New York City. 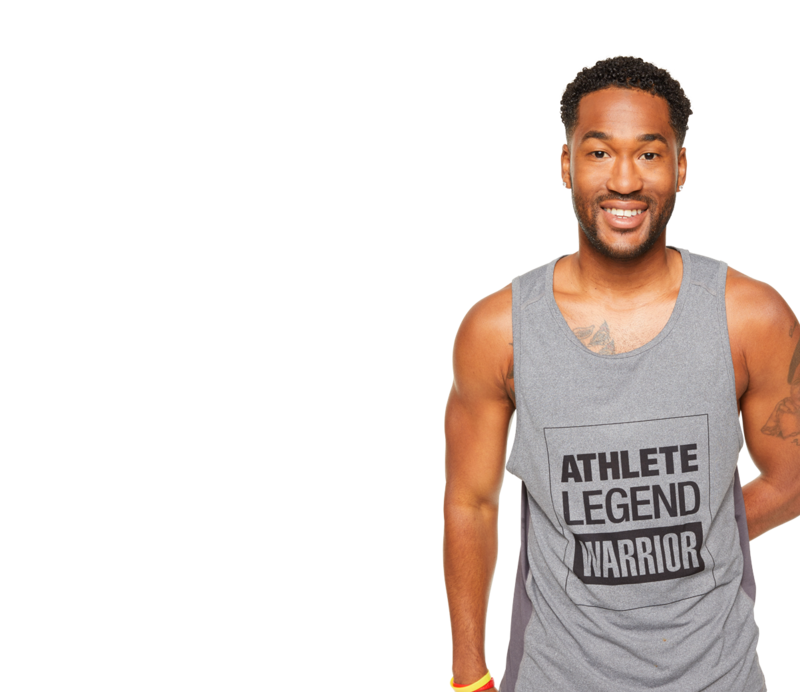 His southern charm and kind smile is mixed with great motivation that engages riders of all levels, making everyone feel comfortable. Dante's passion for music and athletics helps to bring out riders' inner athletes. Expect to live your best life riding to heavy beats, grooves, and rhythms while tapping into your mind, body, and SOUL.